BrainStorm Cell Therapeutics, a biotechnology company that is engaged in the development of autologous stem cell therapies, recently announced that it would be expanding its autologous cell manufacturing capacity for the production of NurOwn. Incidentally NurOwn is a cell therapy platform that represent the investigation of a hopeful therapeutic approach to targeting disease pathways crucial in neurodegenerative disorders. The expansion of NurOwn is aimed at supporting clinical trials in additional indications that include Phase II of progressive Multiple Sclerosis study scheduled to begin in Q1 2019. For the record, MS affects nearly 1 million in the U.S. alone and approximately 2.5 million people across the world. It is noticed that nearly half of the people affected with Multiple Sclerosis develop a progressive disease that leads to increasing levels of visual, cognitive and motor disability and impairment. 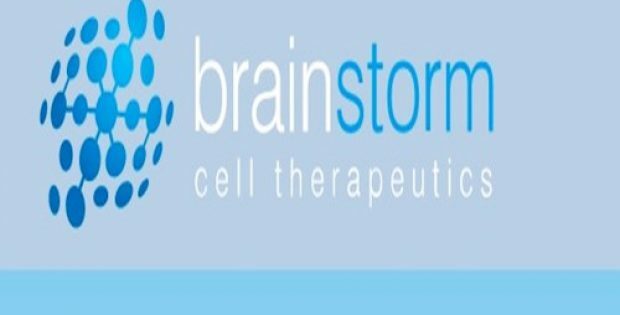 Chaim Lebovits, CEO and President of BrainStorm has been reported to say that the company is excited about the advancement of the investigational stem cell therapy for progressive Multiple Sclerosis patients. 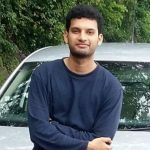 He added that the company is grateful to Connell and O’Reilly Families Cell Manipulation Core Team for the allocation of resources and manufacturing space that will allow BrainStorm to initiate the Phase II study for progressive Multiple Sclerosis. According to reliable sources, BrainStorm extended their existing manufacturing contract with CMCF (Connell and O’Reilly Families Cell Manipulation Core Facility) at Dana-Farber Cancer Institute to support the current production for the Phase III pivotal ALS trial besides the production of NurOwn for the Phase II progressive Multiple Sclerosis trial. For the record, CMCF Team at Dana-Farber has been collaborating with clinical researchers for the advancement of trials in innovative cell-based therapies for diseases that include progressive Multiple Sclerosis and ALS besides cancer, for the evaluation of the efficacy of adoptive cell therapy. Jerome Ritz, Managing and Executive Director of CMCF at Dana-Farber has been quoted to say that CMCF is supportive of BrainStorm and its plan to evaluate the potential role of NurOwn as cellular therapies can benefit patients who lack the option of other treatment options.